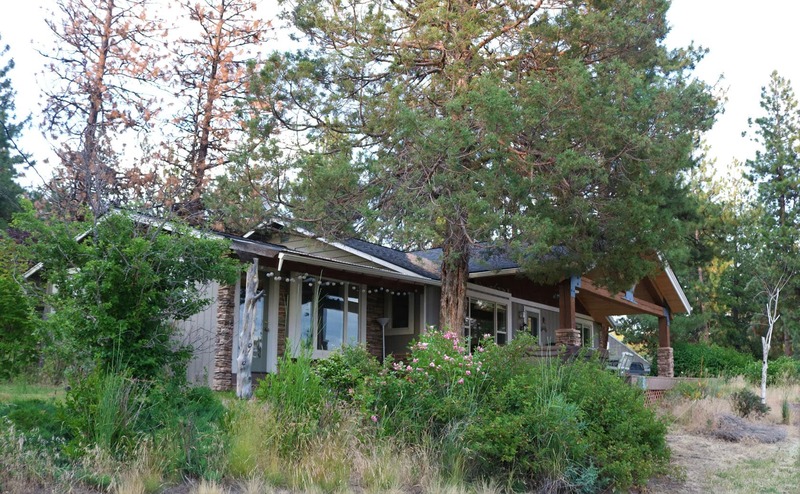 Tucked away and surrounded by pine trees and meadow, Hubbel Meadow Ranch is as private as you can get! Complete with a quaint, 2 bedroom/2 bathroom custom home, a shop with living quarters and a bunk house. This property has amazing mountain and meadow views, a private lake and excellent hunting in one of Oregon’s best hunting units (Fossil-45) with 2 L.O.P. tags (buyer to confirm with ODFW). The wildlife population is abundant and often includes elk, deer, antelope, turkey, waterfowl, and several other species of wildlife. If quiet living, privacy, big game hunting and beautiful views are what you are looking for, this is the place for you!